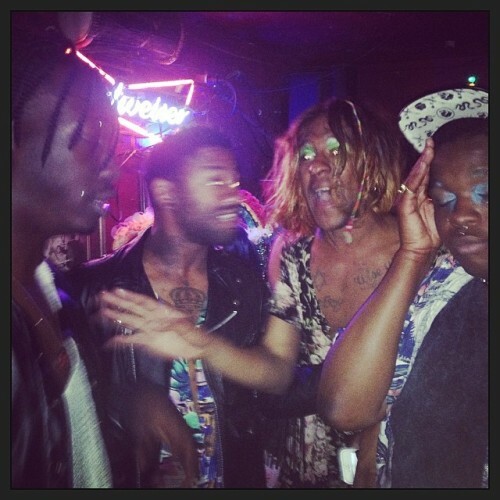 WERQQQ!!! Thanks and Congrats 2 Precious Davis, we luv u!!! 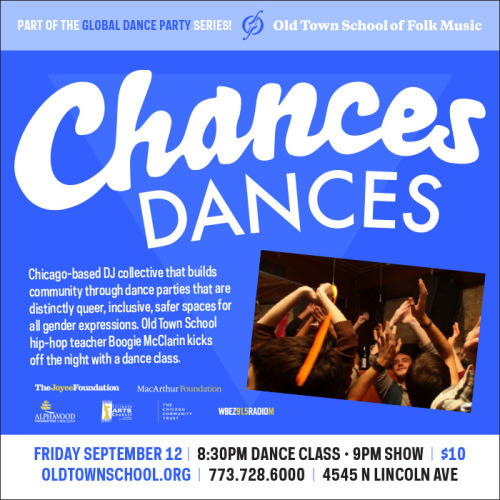 Join us THIS FRIDAY as we prance on over to the Old Town School of Folk Music. 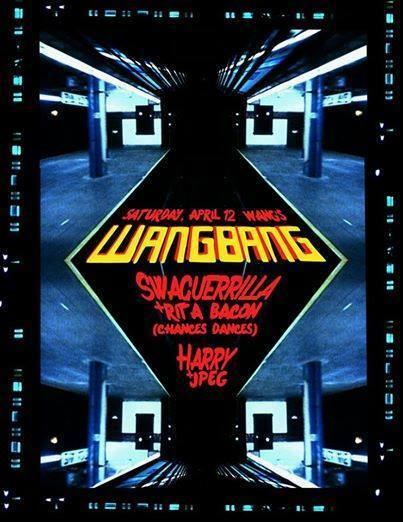 We’ll be learning some fresh new moves from BOOGIE McCLARIN and then practicing said sickening moves. 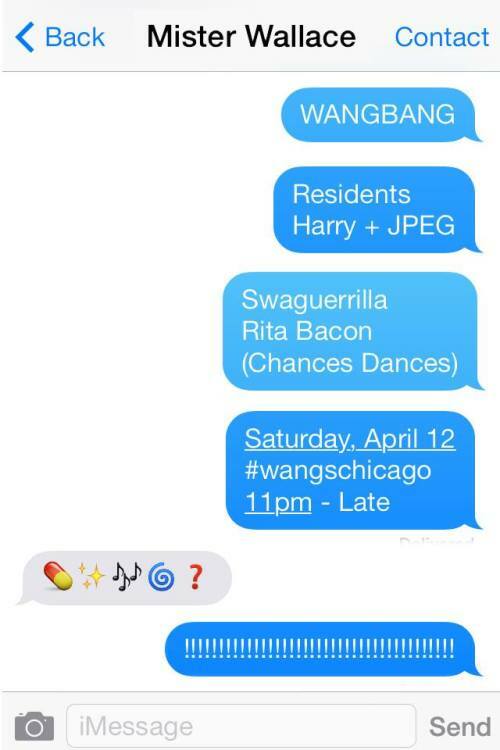 It’s gonna be a HOOT. This issue goes beyond mere ignorance.